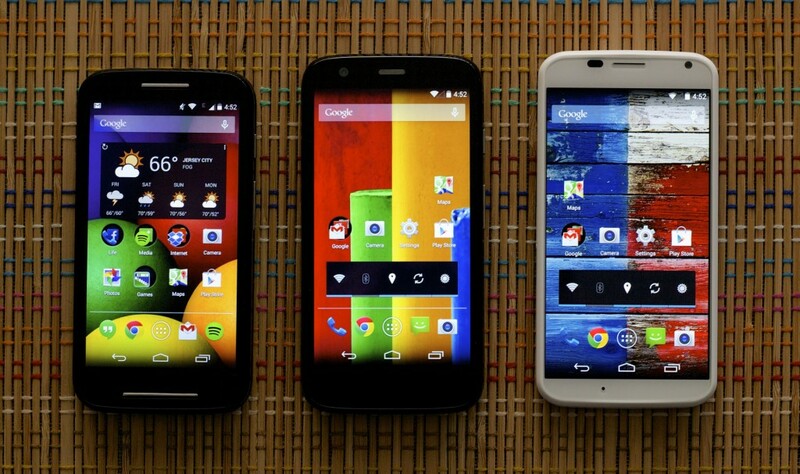 Motorola announced on twitter Android 4.4.4 update for the Moto E, Moto G and Moto X in india. We've begun rolling out Android, KitKat, 4.4.4 for Moto E, Moto G & Moto X this week in India! Expect an update on your #Moto soon! Motorola skipped 4.4.3 update and going to 4.4.4 update. The update will be done in batches, So when the update available the user will get notification. The update will be around 50-75 MB depending on device. The update will improves stability, framework and security fixes as well as new phone dialler and OpenSSL-related fixes.